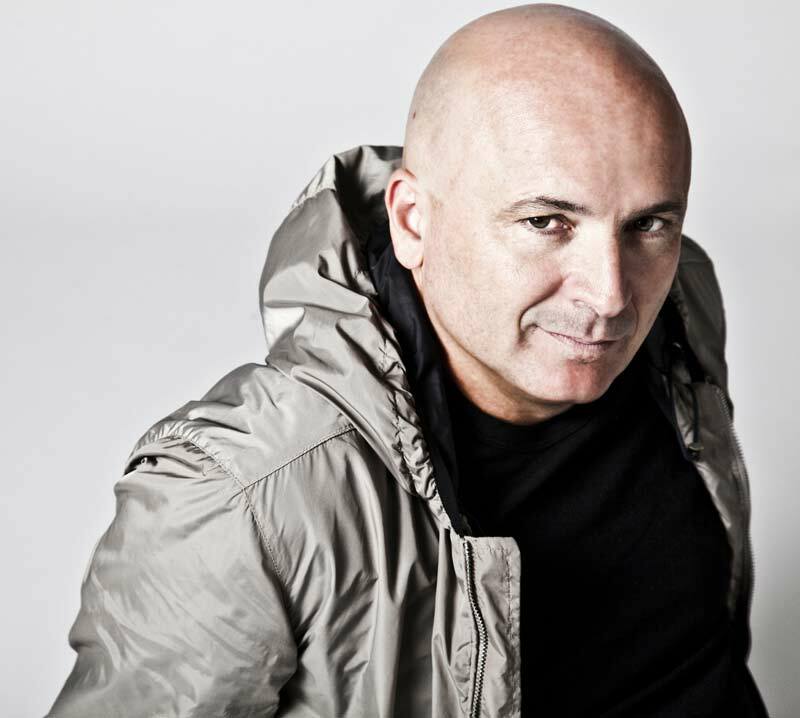 Stefano Noferini - DJ mit "goldenen Händen"
The man with the "Golden Touch"
Of course, Stefano is also a top seller on Beatport, holding numerous #1 positions in just about every genre they have. 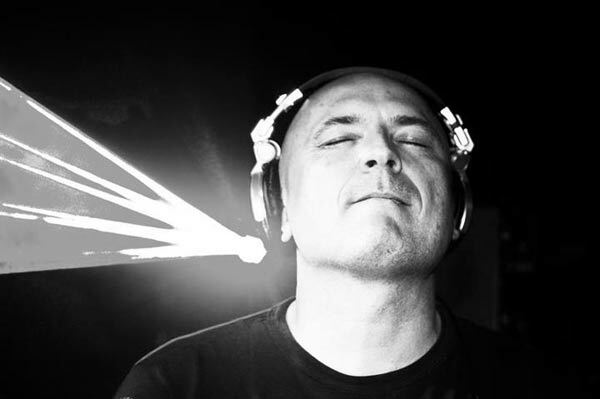 His original music and remixes are charted heavily by a diverse range of talented DJs both of the commercial and underground variety. He’s also been named Beatports „Breakout Artist of the Year“ in 2010, and was nominated as their „Artist of the Year“ in 2011. He has even crossed into a more commercial territory by overtaking artists like Pitbull, Shakira, Lady Gaga and Beyoncé to score a #1 hit on Billboard’s Hot Dance chart.